The new date for the title to hit Early Access on both Xbox One and PC is now July 25. There's currently a closed beta underway on the PC, though access is restricted. In the same blog post, the devs said they'd have codes to giveaway for the beta and they would be doing so via their Twitter an FaceBook feeds, but there hasn't been any activity on those since the post on the 7th. Hopefully all is well over there and that hiccup hasn't turned into anything more serious. 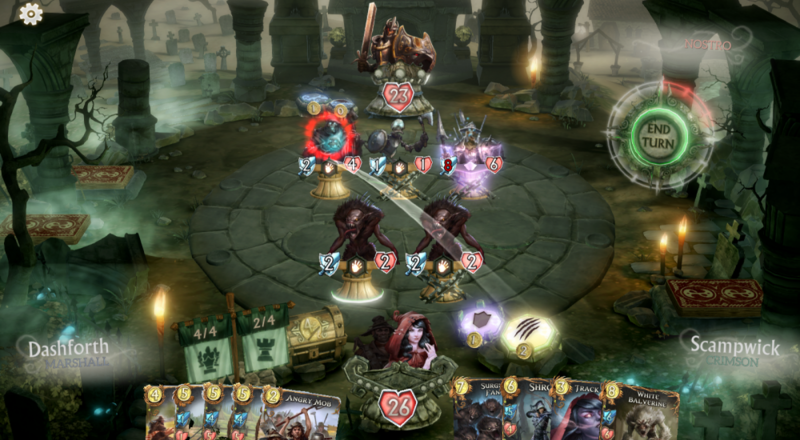 Fable Fortune will support two player online co-op in a separate co-op mode where players team up to take on a boss. Page created in 0.6823 seconds.